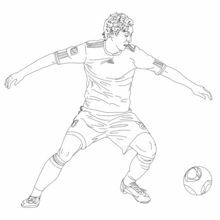 Soccer is relatively simple to play on a beginners level and fun. 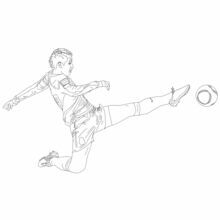 This is why many kids worldwide play soccer. 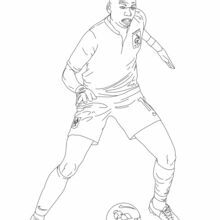 No one knows the exact history of soccer but modern soccer can be traced back to midevil England where village ball game contests slowly evolved in to a more organized sport by the 19th century. 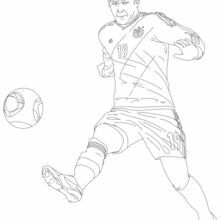 In 1904 FIFA (Federation Internationale de Football Association, which governs association soccer and lays down the "laws of the game") was created, soccer became an olympic sport in 1908 and the first World Cup was held in 1930. 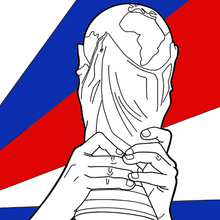 FIFA organzes and regulates all of the main soccer competitions in the world. 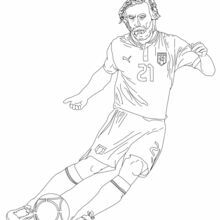 In 1913, what was originally known as, United States Football Association was changed to United States Soccer Association in 1974. 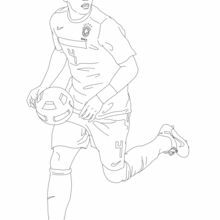 With over 3 million kids involve in an organized soccer program in the United States, soccer is a great sport for kids physically, mentally and emotionally. 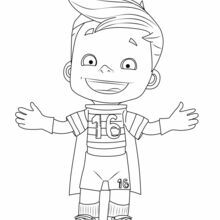 Your child will learn many life skills becoming a part of a soccer team: teamwork, communication, social skills, increase of physical energy and self-confidence. 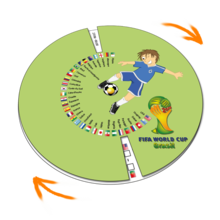 Hellokids.com has created a field of fun soccer activities for you to enjoy. 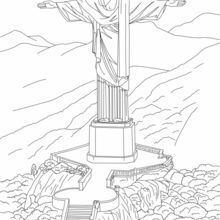 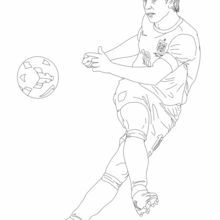 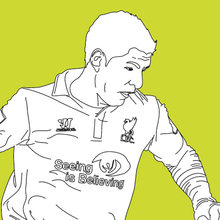 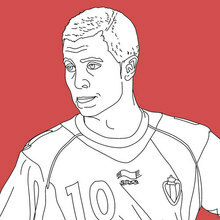 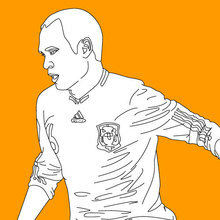 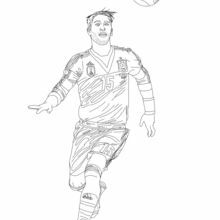 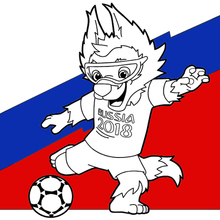 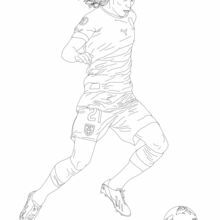 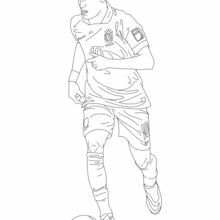 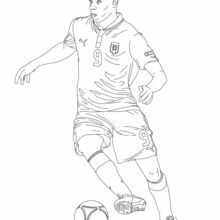 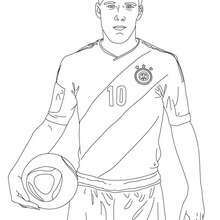 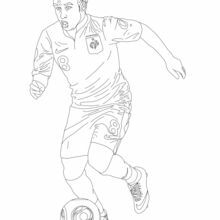 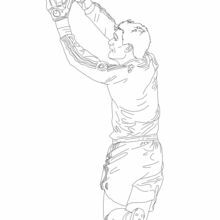 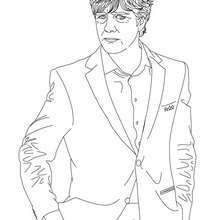 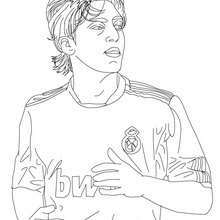 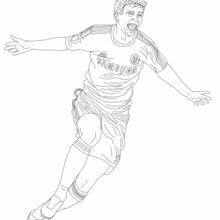 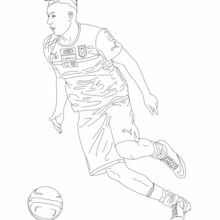 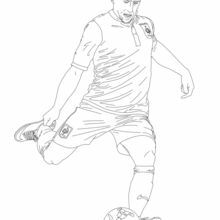 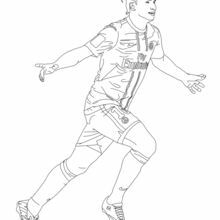 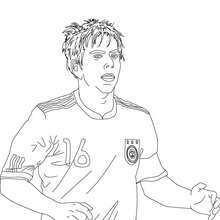 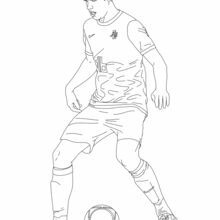 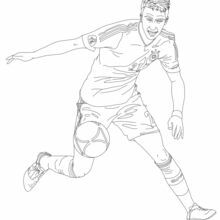 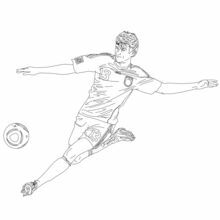 There are exciting soccer coloring pages for you to color online or print to decorate at home of all your favorite soccer players. 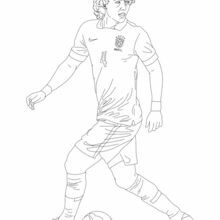 You have a sweeping amount of soccer puzzle and memory games to play online that will keep you and your friends entertained for hours. 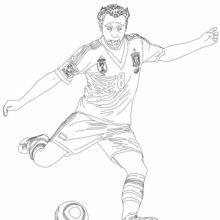 Or try making one of the easy soccer crafts. 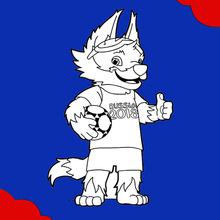 Become a soccer championion when you drop kick your way to soccer fun and entertainment on Hellokids.com. 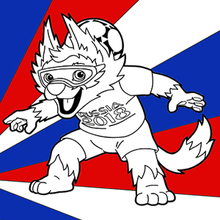 Check out all the fun!